Equipped with three extruders, the Allevi 3 bioprinter allows users to combine multiple biomaterials to build the foundations of complex tissues and devices. Allevi 3 is designed for ease-of-use and versatility, empowering you to print any cell line with any bioink into any geometry. 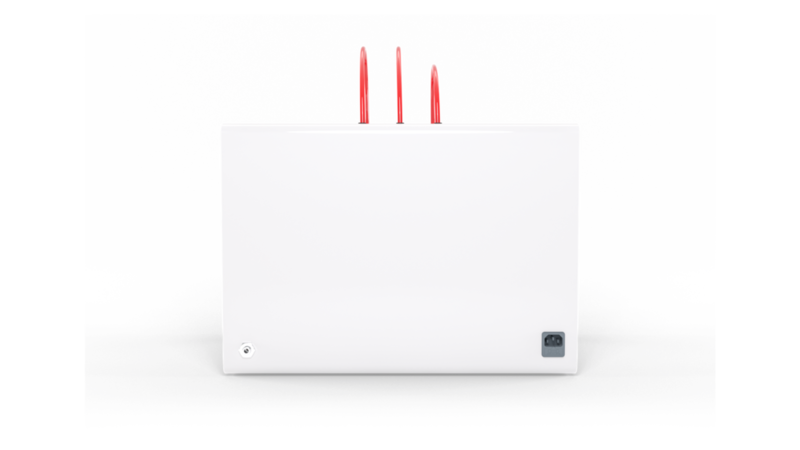 Each of the three extruders both cool to 4°C and heat to 160°C allowing you to print everything from collagen to thermoplastics. 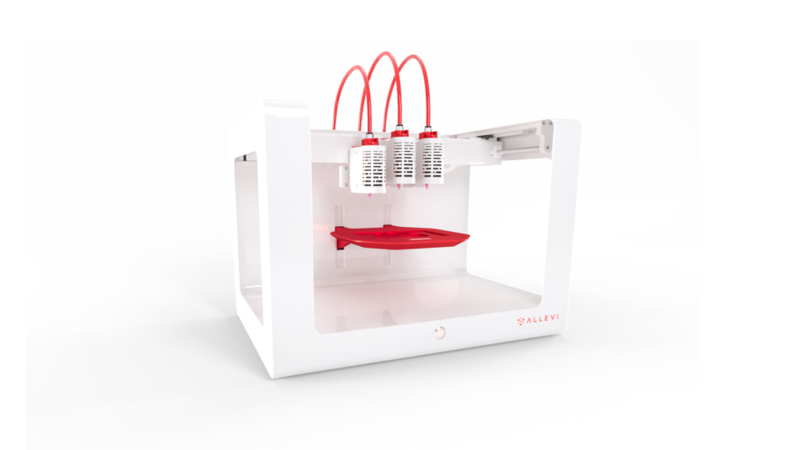 The Allevi 3 bioprinter also comes with auto calibration, and both the extruders and print bed can be switched out in lieu of future updates. With a consideration for the experimental aspect of 3D bioprinting, the Allevi 3 is an open system giving the user complete control over every parameter, optional use of a self-made bioink, and is a syringe based system. Allevi 3 has a build volume of 130 x 90 x 60 mm (W x L x H), and occupies a footprint small enough to fit under any sterile lab hood. Across all axes, the Allevi 3 is capable of a single micron precision. Allevi 3 will bring your work to life. What will you build? Select all the bioprinters for which you'd like a quote. Thank you! We’ll contact you shortly with your requested quote.